Russian anti-submarine destroyer “Severomorsk” arrives in Norway’s main navy base Haakonsvern outside Bergen. And nobody are worried, much to the contrary! The exercise POMOR 2010 started this Monday June 7th. 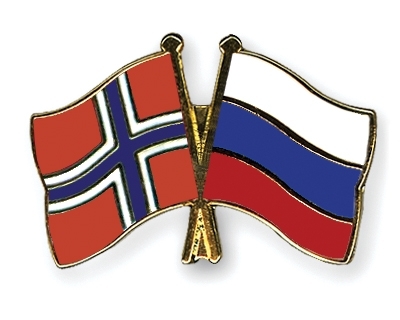 Russian-Norwegian cooperation is ready for the next level, and it has a huge potential for both countries just waiting to be released. Actually, the relationship between the two countries is developing so fast, that anyone not really paying attention, or sitting stuck in some old thinking, will be left way behind. 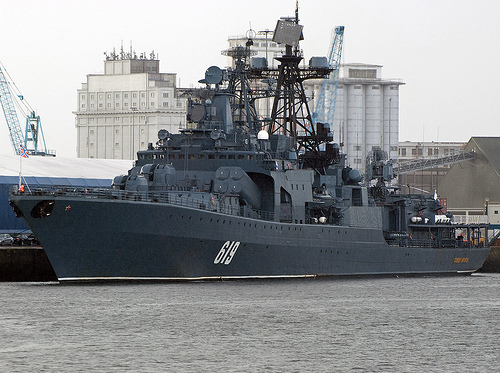 Destroyer “Severomorsk” in the port of Dublin, this week exercising along the coast of Norway. How can Russian language in Norwegian schools still be totally ignored? It puzzles me, and tells me we are not yet prepared for the Flat New World. Проснись Норвегии! Barents Observer publish relevant cross-boarder news between Russia and Norway in the high north. Anders, just back from Moscow.